Anna Smith graduated with a B.A. in Cognitive Science from Carleton College, where she worked with Dr. Kathleen Galotti on profiling individuals’ epistemological styles and studying how attitudes towards thinking and learning guide activity preferences. 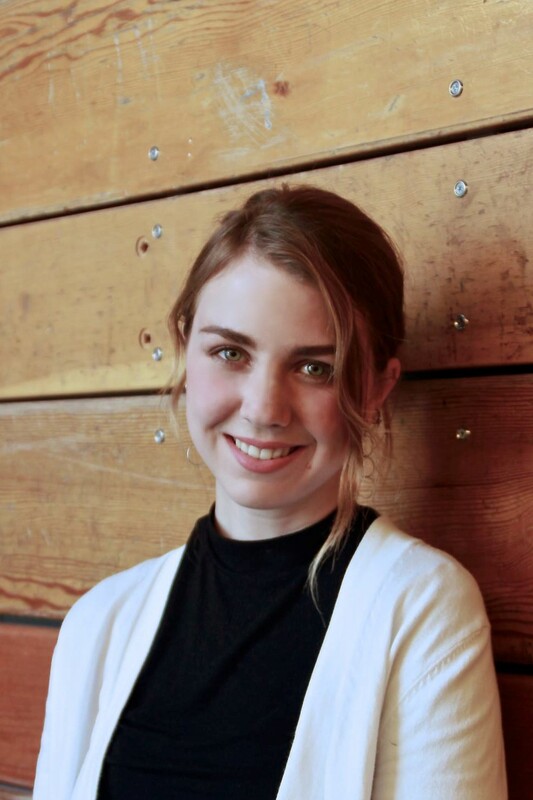 In the summer of 2016, Anna joined the laboratory of Dr. Michael Yassa at UC Irvine and now works as a junior researcher and imaging technician in studies of memory performance trajectories associated with healthy and disordered aging. She is particularly interested in how episodic memory informs future-directed cognition for action, with attention paid to how the body constrains behavior. She has found continuous support for her love of scientific writing and communication through serving as a symposium reporter for the Center for the Neurobiology of Learning and Memory and enjoys translating science to the public through her positions as a neuroscience youth program instructor at UCI and Duke University. Galotti, Kathleen M., Schneekloth, Michael J., Smith, Anna P., Bou Mansour, Carl, & Nixon, Andrea Lisa (2018). Ways of Knowing and Appraisal of Intellectual Activities. American Journal of Psychology.